The Grand Hotel Royal is an elegant hotel set in a remarkable location overlooking the Mediterranean Sea and Marina Piccola. 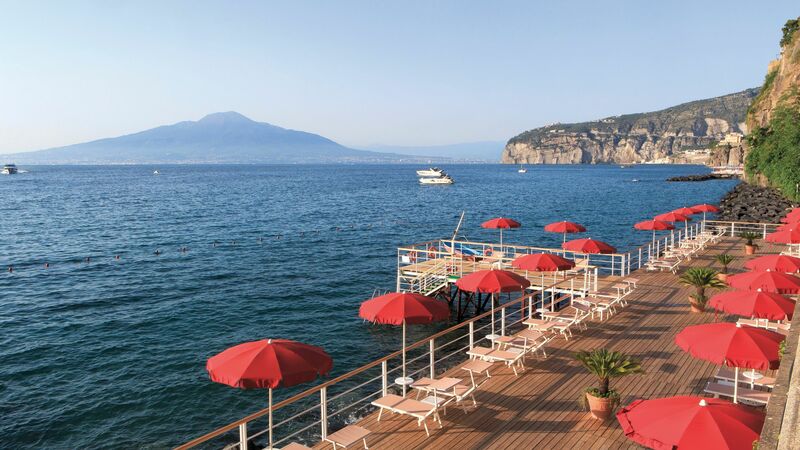 It’s a wonderful clifftop retreat surrounded by the breathtaking scenery of Sorrento and with views over the sparkling Bay of Naples, with Mount Vesuvius on the horizon. You are also only a five minute walk from Piazza Tasso, which is the central plaza of Sorrento. The hotel offers guests a luxury swimming pool with breathtaking views of the sea and a private beach where you can spend days relaxing as you listen to the waves. There are suites to suit both families and couples with classical décor and luxury modern amenities. Outside, the luscious gardens pair well with the alluring blue swimming pool. Experience the onsite spa which will leave you feeling totally refreshed, before heading to one of the restaurants for authentic local Sorrento and international cuisine cooked creatively from an à la carte menu. The hotel has 114 rooms, 6 floors and 3 lifts. Hotel child prices apply to ages 2–12 years. 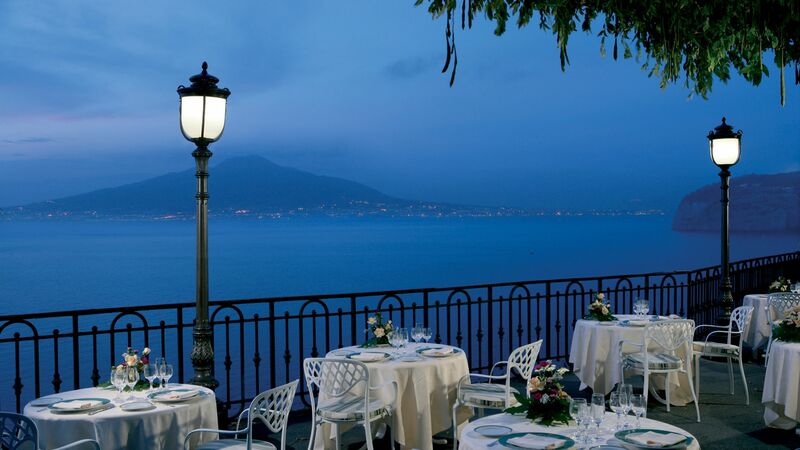 An à la carte restaurant located on its own terrace with stunning views over the Gulf of Naples. It serves a selection of fine ingredients with local and international options. An excellent restaurant serving authentic local and international dishes with creative flare. All set in an elegant hall overlooking the Gulf of Naples. Open: 07:00 - 22:00 and 19:30 - 21:30. The snack bar serves a selection of light bites and refreshing drinks. All located on the hotel’s private pier and easy to reach via the lift. Relax while you enjoy views of the sea from the clifftop. Serving great Neapolitan pizza, salads and grilled specialities and located close to the private swimming pool, this is the perfect place for snacks and refreshments during the day. Open: 12:00 - 17:00, 12:00 - 15:00 and 12:00 - 17:00. A graceful lounge bar with attractive decor and an impressive hand painted floor. Serving afternoon tea and creative cocktails. Enjoy a glass of traditional Limoncello after dinner. Enjoy the swimming pool area, which is surrounded by a magnificent park and bar. Witness the breathtaking views over the Gulf of Naples while relaxing in true comfort. The Grand Hotel Royal boasts an extraordinary private bathing deck. You will experience true luxury next to the Sea of Sorrento. A gym which has been made to meet the needs of the individual. It has the very latest Technogym® advanced equipment and offers a private and comfortable setting. There are a range of luxurious treatments and the very latest equipment available at the onsite spa. Expert therapists are on hand to ensure you leave feeling fully refreshed. Sorrento is located just south of Naples, along a breathtaking coastline where you’ll find serene surroundings and a fascinating culture. The town is wedged on the side of a cliff, offering spectacular views over the sea, and is surrounded by fragrant lemon and orange groves. 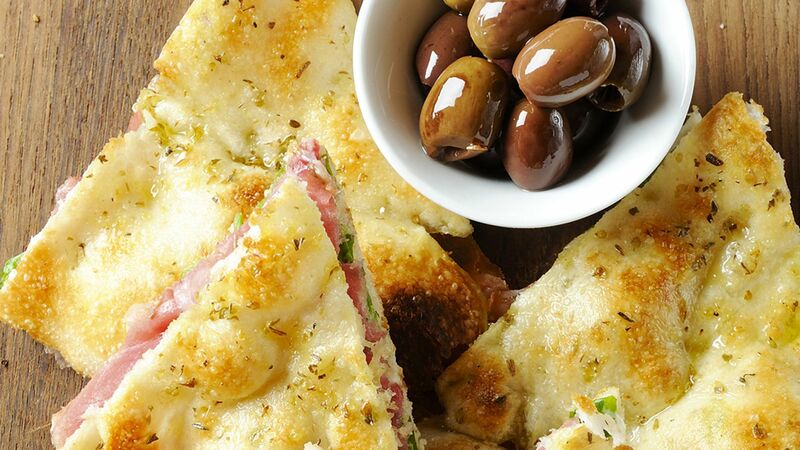 Taste traditional Italian food with a creative flare. Enjoy fine dining in one of the many gourmet restaurants, or dine like the locals, right on the pier at one of the many restaurants where you can experience the flavours of freshly caught seafood. Try traditional limoncello and walk down beautiful cobbled streets filled with historic architecture. If you prefer to spend the day on golden sands, there are some beautiful beaches to explore along the scenic Amalfi coast. 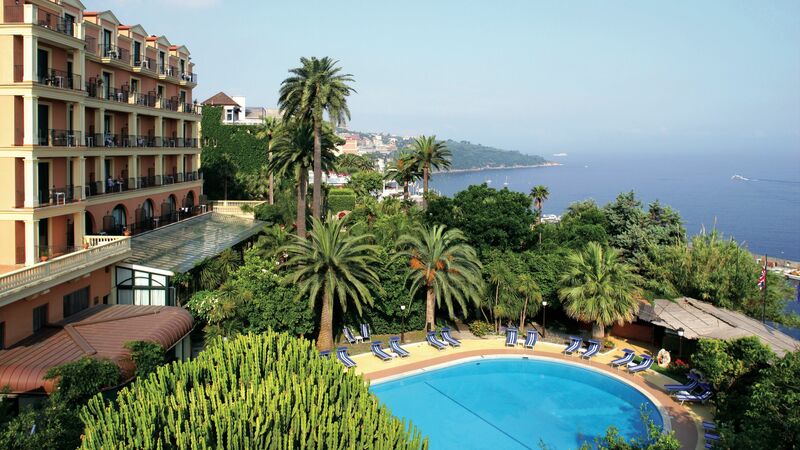 The Grand Hotel Royal is an hour 30 minutes from Naples Airport. Twin Rooms are spacious and comfortable with classic furnishings. Facilities include a bathtub or shower, portable air conditioning unit, satellite TV, radio, telephone, complimentary Wi-Fi, minibar, safe, hairdryer and a balcony. Twin Front Sea View Rooms enjoy sea views from the balcony. Facilities include portable air conditioning unit, satellite TV, radio, telephone, complimentary wifi, minibar, safe, hairdryer and a bathtub or shower. Junior Suites are spacious and feature a balcony or terrace overlooking the town. Open Plan Suites offer balcony or terrace with lovely sea views. Single Rooms are available however they do not have a balcony. Facilities include portable air conditioning unit, satellite TV, radio, telephone, complimentary wifi, minibar, safe, hairdryer and a bathtub or shower. 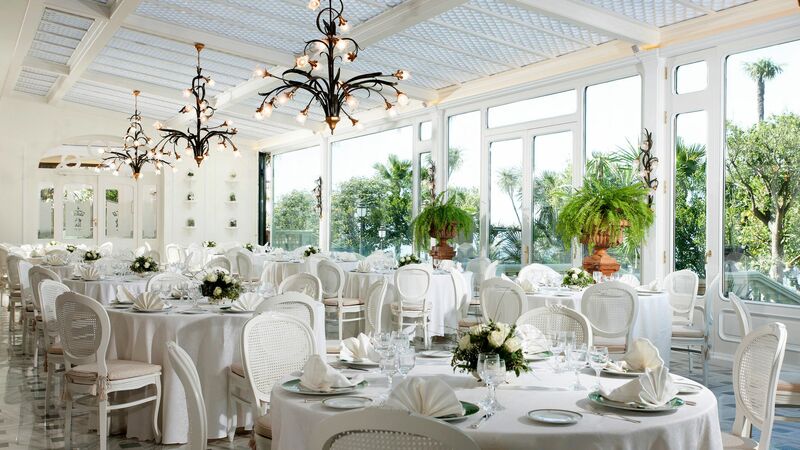 Guests will receive a 10% discount at Il Parrucchiano restaurant in Sorrento for holidays between 01 April - 31 October 2019. 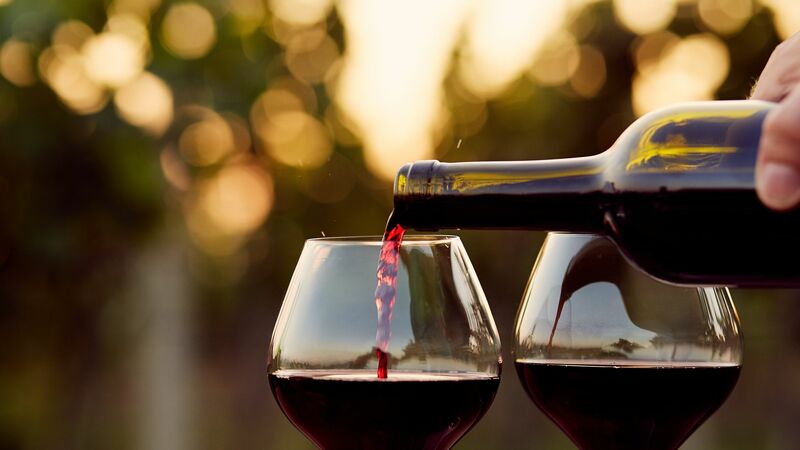 Honeymoon couples will receive a complimentary bottle of sparkling wine for honeymoons between 01 April - 31 October 2019. Please contact our Trusted Advisers to book this offer. Having been before we knew that this hotel is rather special. Ideally placed within 10 minutes walk of the centre and train station, with the bus station even closer this hotel offers a little piece of tranquility. The presentation of accommodation, the food and especially the staff, really do make you feel special. We are very particular, fussy some might say, but The Grand Hotel Royal, exceeds out expectations. There is a reason we keep coming back! As soon as we arrived to the hotel we felt that we made the right decision to stay in the Grand hotel Royal. The Hotel reception staff were very nice and efficient . The room is so nice and clean and the sevice so good. The only missing thing was a coffee machine in the room. There electic kittle for making hot water but is not enough. 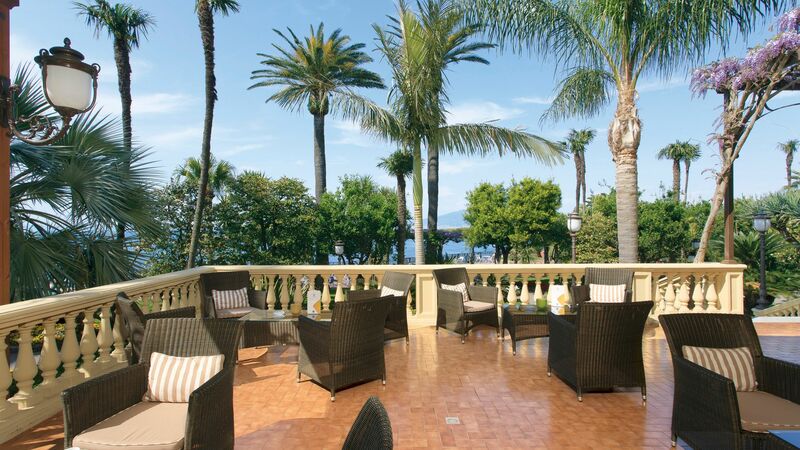 The hotel has a nice sitting in the garden on the Naples bay. the hotel location is excellent you can walk and reach all the places in Sorrento in few minutes. The breakfast is very good and the restaurant staff service were excellent. The hotel staff made our 5 nights stay wonderful. It appears that the hotel can run EITHER heat or a/c in the building. During our three night stay, it was heat only. IT WAS HOT AND STUFFY in the entire hotel. Otherwise, Every aspect of the hotel was exceptional. The room was spotless and the bedsheets were extremely clean. This is the cleanest hotel we've stayed in ever. They know how to maintain the premises. The staff was very warm and friendly. We had the breakfast package and a special shout out to Rafael who is the maitre'd who took time to converse with us most of the days we had breakfast. And also Luca who is one of the servers there who was always looking out for us. These people are very warm and make you feel very welcome. I should add that the locals in Sorrento and the Amalfi region in general are quite fiendly. We visited Rome, Florence and Venice and let me just say that they didn't measure up to the warmth of the Amalfi folks. Only negative was when we checked out, we were charged 10 Euro for the 3 bags of chips that i thought were complimentary, Those same small bags were 1.50 Euro in the stores.